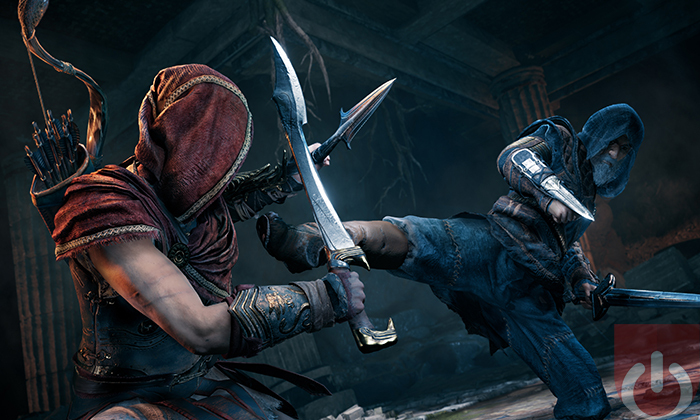 Ubisoft announced the release date for the upcoming Assassin’s Creed Odyssey DLC, Legacy of the First Blade. This story-based content is broken into episodes, the first of which is coming early next month. The first episode, Hunted, will have players uncovering new revelations about the Assassin’s Creed universe. 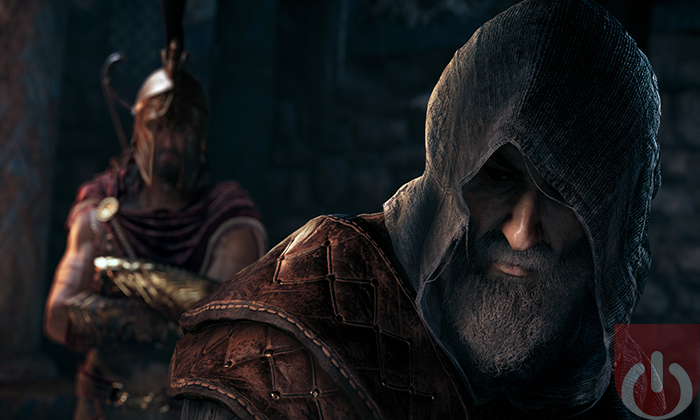 They’ll run into Darius, the first person to wield the Assassin’s Hidden Blade, as well as other interesting characters. New equipment, abilities, and powerful foes await players who chose to continue their Odyssey come December. The first episode of Legacy of the First Blade will be released on December 4th. The second and third episodes – Shadow Heritage and Bloodline, respectively – will complete the first story arc early next year. Check back here in the meantime as we continue to cover this title! Not all of the new elements work as intended. 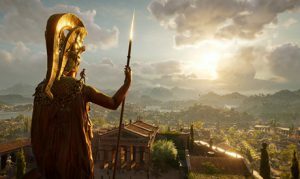 Still, Assassin’s Creed: Odyssey offers a fun and varied experience.